Michelle Manzanales unveils the world premiere of Paloma Querida this March. 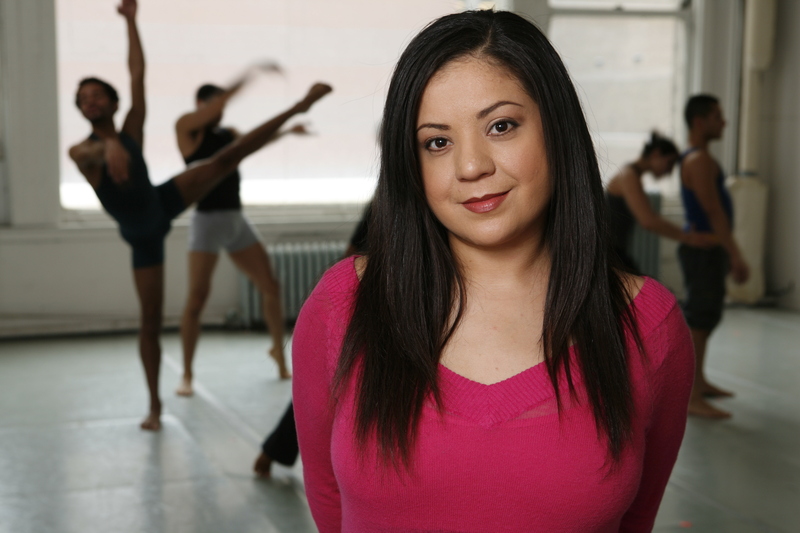 Last week, I had the opportunity to connect with choreographer Michelle Manzanales, also the acting artistic director of Luna Negra Dance Theatre. She talked about the world premiere of Paloma Querida at the Harris Theatre at Millennium Park on March 27th. Michelle graciously took the time to chat with me via phone in the lobby of a theatre, where rehearsals for her upcoming project are taking place. Here is what Michelle had to say about how she went from a finance degree major in college to becoming up a professional dancer and choreographer. Photo by Cheryl Mann featuring Martha Perdomo. In this next segment Michelle chats with me on the choreography of Paloma Querida, the music of Chavela Vargas and Latina leadership in the arts.